When news of the 2012 Defense Intelligence Agency report broke, which described what it called a “Salafist principality” or “an Islamic State” as a strategic asset or buffer in Syria that could be used by the Western coalition “in order to isolate the Syrian regime,” American media outlets dismissed what was labeled a “conspiracy theory” at the time in spite of the hard evidence of a US military intelligence report being made available. 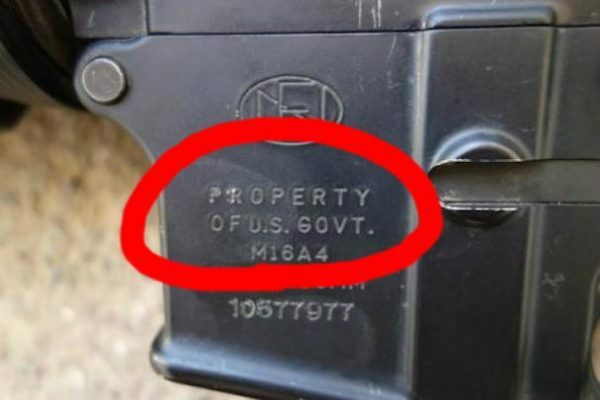 And yet now once again “conspiracy theory” has been confirmed as “conspiracy fact:” Conflict Armament Research’s new report out this week is the result of a three-year ground investigation which compiled findings from 40,000 military items recovered from ISIS between the years 2014 and 2017. Its conclusions are scientific, exhaustive, and irrefutable. Next articleThe World Trade Center Has A New, Very Confusing Logo – Can You Spot All of The Symbolism?